I began my own fitness journey in 2013 and have been hooked ever since. Since then it has changed my career path and has helped me discover my true passion of love for fitness. I love challenging myself and seeing what this body can achieve by stepping out of my comfort zone and signing up for as many events as possible. This journey of personal growth still continues and the rippling effect of my choices has positively changed those around me as well. I like to have fun and be playful during times exercising as well as thinking outside the box but with key foundations in mind. I look forward to meeting new faces and being a part of your health journey. I play Roller Derby for the TCDD women's team the Wreckers and Co-ed team Bods on Quads. I believe fitness should be playful and fun. 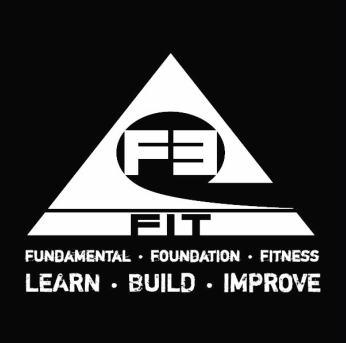 Certified Weight Trainer, Internationally Certified Level 1 Animal Flow Instructor and Level 1 Gymnastic and Parkour coach.